Advanced engineering solutions are required to meet increasing challenges for wafer test, driven by today’s rapid technology acceleration. 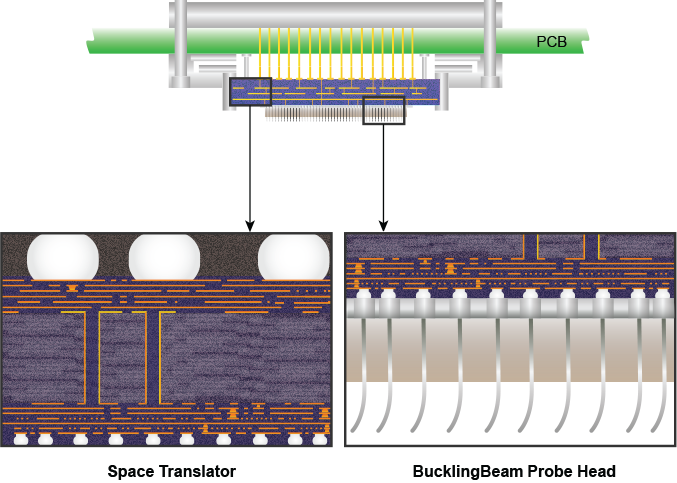 Translarity offers probe card solutions for the global semiconductor and packaging test industries, tailored to customer specifications. The company’s IP portfolio, design capabilities, innovative products, and reputation for quality, reliability and customer support ensure the right solution for your testing requirements. Call us at (510) 371-7900 or email us at Sales@Translarity.com to discuss your probe card requirements.